So, you have decided to invest in a real estate property. Perhaps, someone told you that purchasing a property is an ideal investment one can make. But did you know that this can also be your nightmare, especially when you do not know what and what not to do when it comes to the procedures? Whether you are planning to buy an affordable condo in Cebu or any real estate property in the Philippines, keep in mind that it is one of the most expensive investment you could ever make. This is one of the reasons why many homebuyers opt to apply for a housing loan. It is in this way where they can alleviate their finances. Unfortunately, some homebuyers are not able to achieve their desired outcome since they do not know what to do. One thing is for sure; you want to succeed and own your dream home. That is why it is important for you to avoid these mistakes mentioned below when you apply for a housing loan. This is one thing you need to cautious about. Unless your friend or a family member is a professional real estate agent, never seek advice from anybody who does not have any real estate background. This will only lead you to misunderstandings and confusions. If you want to succeed in the first try, then you should go and seek help from the right person – and that would be the realtor. When you have the right person, then you will be able to understand the things you need to do to achieve and own your desired home. The moment you decide to apply for a housing loan, you should know by now the status of your credit score. Keep in mind that lenders would not trust you if you have a bad record. For you to borrow the amount that you need, you need first to make sure that you paid all your previous balance. This is to let the lenders know that you pay on time. Obviously, when you do not have any remaining balance, you can expect that lenders will let you borrow money. As mentioned above, it is not just about the price of the property. It is also about the other expenses you need to consider such as the mortgage, monthly bills, maintenance costs, and other fees that you need to pay. Of course, this will add up to your expenses. That is why, if you are not ready to buy a property, then it might be best for you if you take some time to save more for you to live on the property that you always wanted. Always remember that there are a lot of housing loans that are available for you. That means you have to choose the best options they could offer to their clients. If you think that there might be some complications when you choose that particular option, then don't settle for it. Find another housing loan that would fit your standard. As a homebuyer, you need to be careful in every decision you make. Make sure to consult the right person for as not to commit costly mistakes. 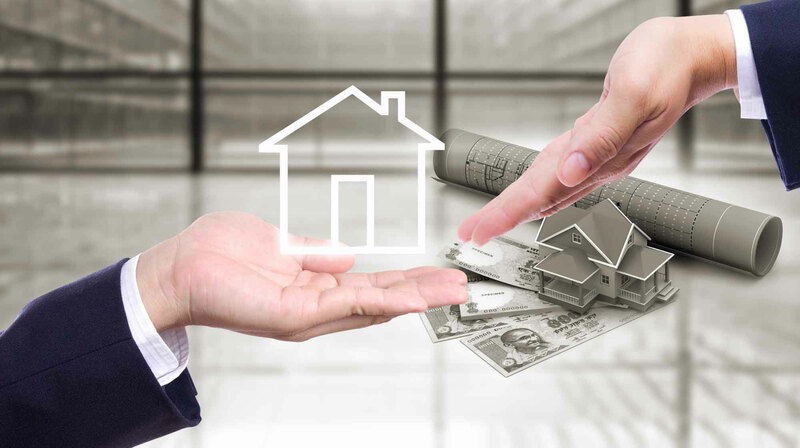 With these tips mentioned above, you will be able to know the basics of the things you should not to when it comes to applying for a housing loan.